recognize others, and function independently. 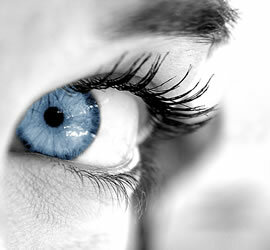 Diabetes is a leading cause of preventable blindness worldwide. Regular examination and treatment can prevent irreversible vision loss. 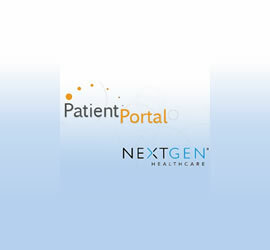 Patient Portal is a service that eliminates time consuming phone calls and allows you, the patient, online access to your physician's office. 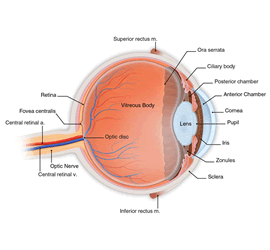 At RASU we have the technology and skills to handle all retinal diseases and problems. Find out more about the specific services that we offer. We at RASU are committed to providing the highest quality eyecare available. We specialize in the treatment of diabetic retinopathy, macular degeneration, epiretinal membranes, macular holes, complicated cataracts, retinal detachments, severe trauma, ROP and uveitis. The mission of RASU is to provide patients with the highest quality and technologically advanced Vitreo-Retinal medical and surgical care in a comfortable, compassionate setting. We are committed to meeting the needs of the people living in the Southern Utah Area. Search for "Ken Lord" on the iPhone App store or Android Market .